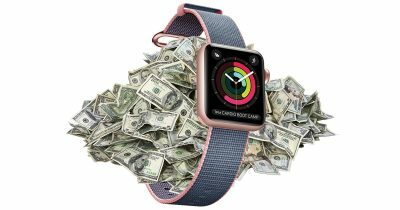 Apple Watch sale are on the rise with Apple CEO Tim Cook saying they climbed 50% during the company’s fourth fiscal quarter. The fiscal year quarter four results will be presented as part of a conference call at 2:00 p.m. PT / 5:00 p.m. ET.